This delicious roundup of Summer Smoothies is sure to keep your days brighter, your bounce lighter and your mornings a little easier. Smoothies can be a quick & easy way to add more fruit and veggies to your diet. Not to mention, a delightful way to get extra vitamins, minerals, protein and fiber into your daily routine, especially when summers are loaded with BBQ’s, get-togethers and a little over-indulging. So, while you’re planning your 4th of July weekend, I’m planning your recovery week (or 2) with these easy to make, summer smoothie recipes from some of my favorite blogger friends. We’ve rounded up some of the best allergy-friendly, vegan smoothie recipes to start your morning off right. And because I love you all, I’ve included a double dose of recipes to pick from so you can add another week or do two-a-days. Don’t worry, these recipes aren’t too crazy, but they will inspire you to think beyond protein powder and bananas. With a couple minutes and one blender, you’ll be loading up with nutrients, saving time and falling in love with all these smoothies have to offer. 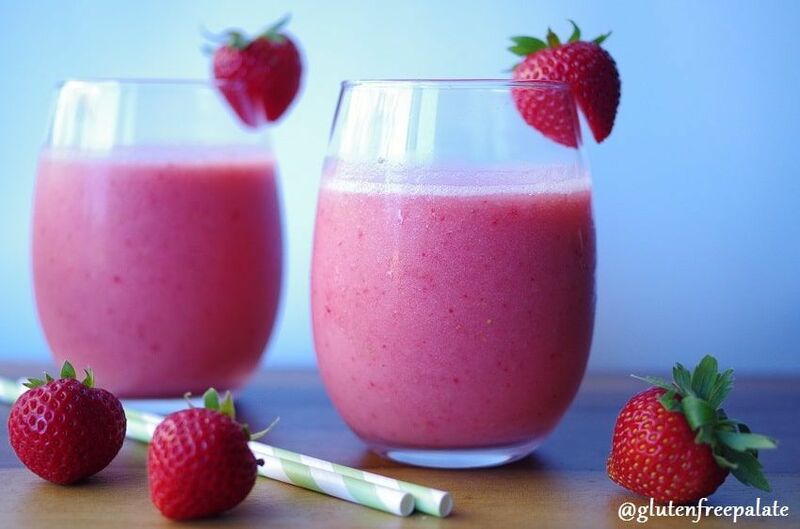 Strawberry Pineapple Smoothie– Inspired by the Dole Whip Cups at Disneyland, Gluten-free Palate has created this great tasting, naturally healthy & incredibly easy to make smoothie. Perfect for anyone short on time or new to smoothie making. 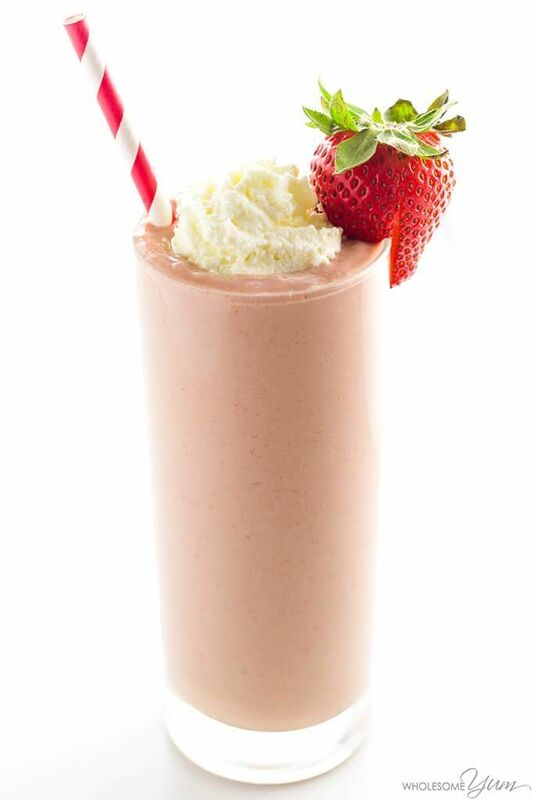 Low Carb Strawberry Smoothie– This easy, sugar-free, low carb strawberry smoothie recipe from Wholesome Yum requires just 4 common ingredients! You can make it in only a couple minutes. *Keto & paleo friendly. Just sub your choice of dairy to make it nut-free. 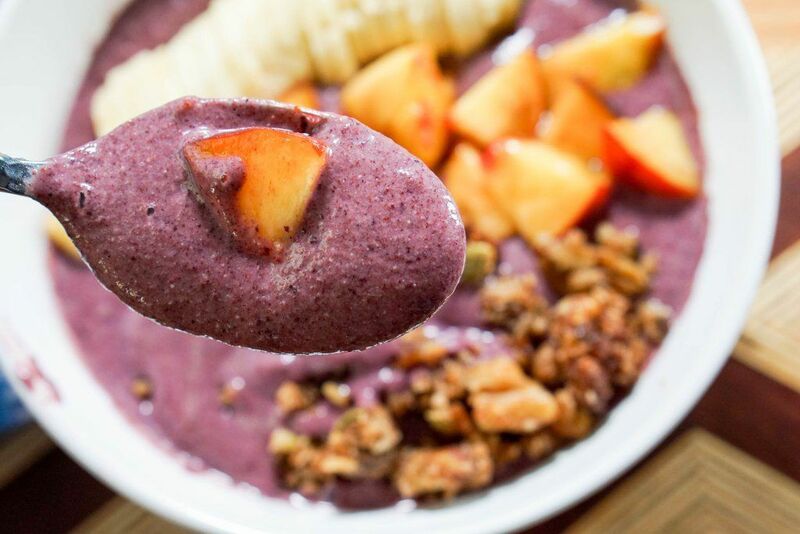 Peach Blueberry Smoothie Bowl– There has to be at least 1 smoothie bowl in this roundup and I couldn’t resist adding this scrumptious recipe from Eat Your Way Clean. This smoothly bowl is the perfect combo! It’s fresh, it’s cool, it’s simple to make yet has a complex flavor and it includes local peaches!! * Remove nut butter or sub with SunButter for nut-free option. Chocolate Smoothies- all the chocolatey goodness you can handle. 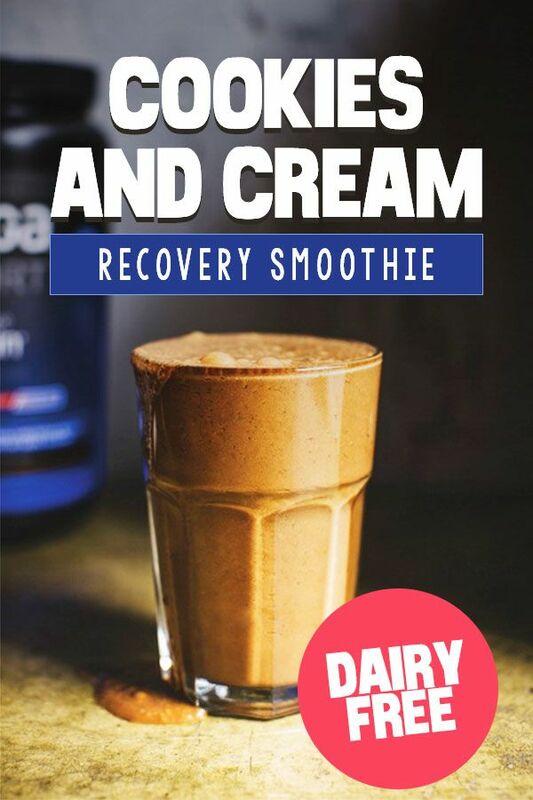 Cookies & Cream doesn’t sounds like a recovery smoothie, but this packed powerhouse is exactly that. Amanda who writes Run to the Finish shares her favorite post-workout recipe while living on a plant-based diet. I’ve made this drink before and changed it up to be nut-free. * Simply use a different milk and sub-in SunButter in place of cashew butter. 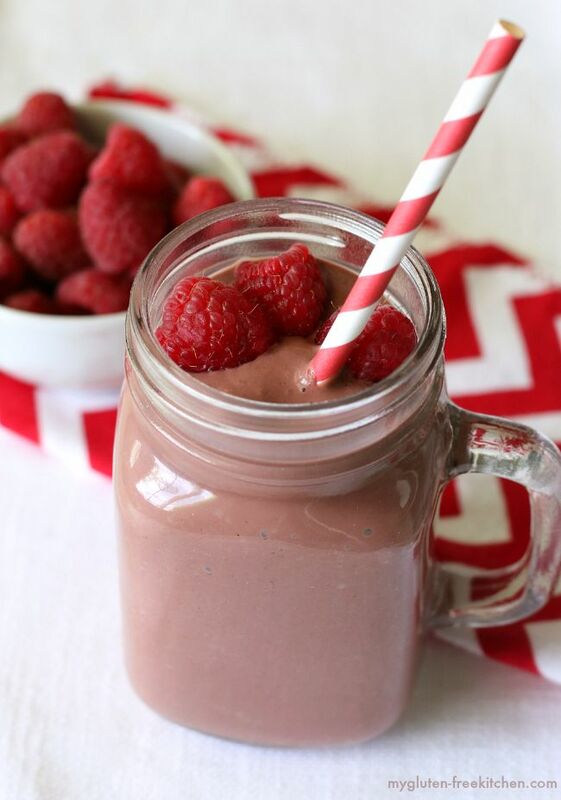 Chocolate Raspberry Smoothie– What a delicious treat this gluten-free and dairy-free smoothie is from My Gluten-Free Kitchen. Whether you enjoy it for breakfast, a snack or even dessert, I think you’re going to love it! *Use a coconut based yogurt instead of almond if you have a nut-allergy. 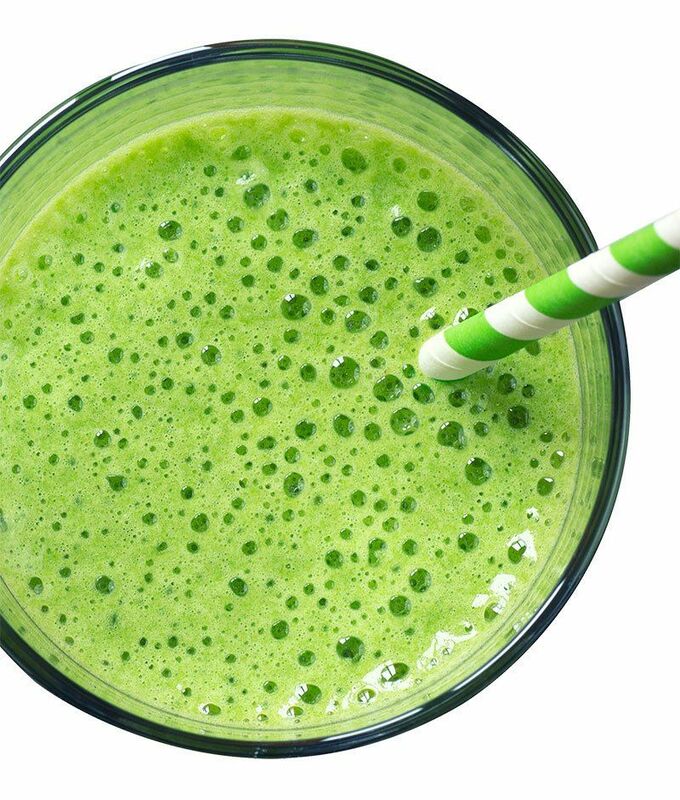 Green Smoothie – Accidentally Crunchy loaded this drink up with more than just greens. 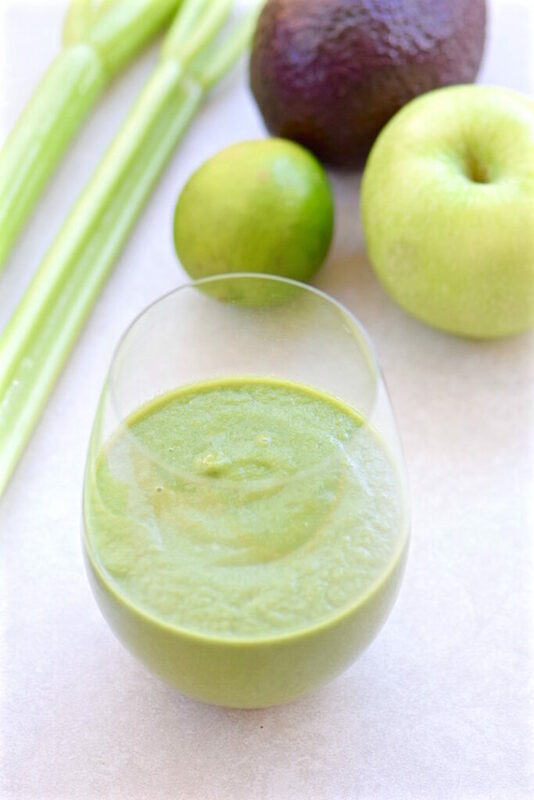 Protein, bananas, green grapes, green apples, avocado, and a touch of date syrup, give this drink a ton of flavor & 10 grams of protein. *Make this Top 8 free by subbing coconut milk for soy. 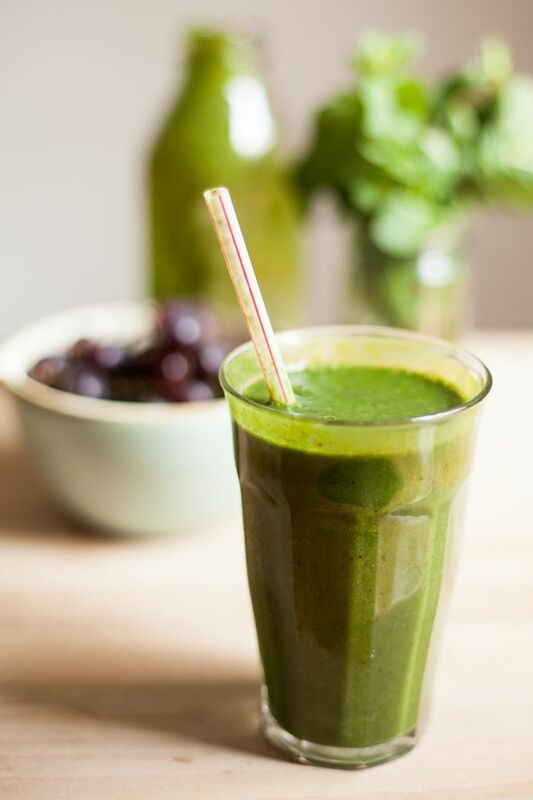 This Top 8 Free, Refreshing Green Smoothie from Allergy Girl Eats is the perfect way to start any day. It will boost your system and prepare you for anything life throws in the way! 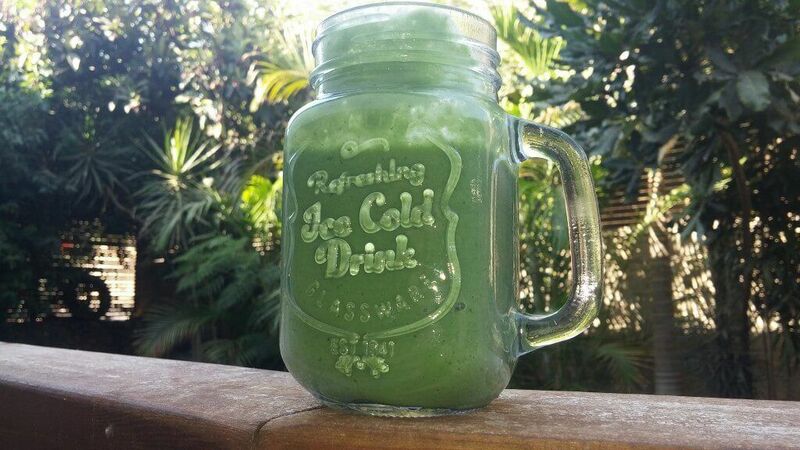 Matcha Green Smoothie– If you’ve never tried matcha before, then this is a great introduction. Matcha has an exotic, mildly grassy taste that pairs beautifully with the coconut milk in this green smoothie from Flo & Grace. *Keep it vegan by using your own protein powder & omitting the gelatin. Dandelion Detox Smoothie – The Tasting Page created this smoothie as the perfect way to rebalance your system and get it back on track when you’ve indulged a little too much over the weekend or holiday season. *Plant-based, allergy-free. 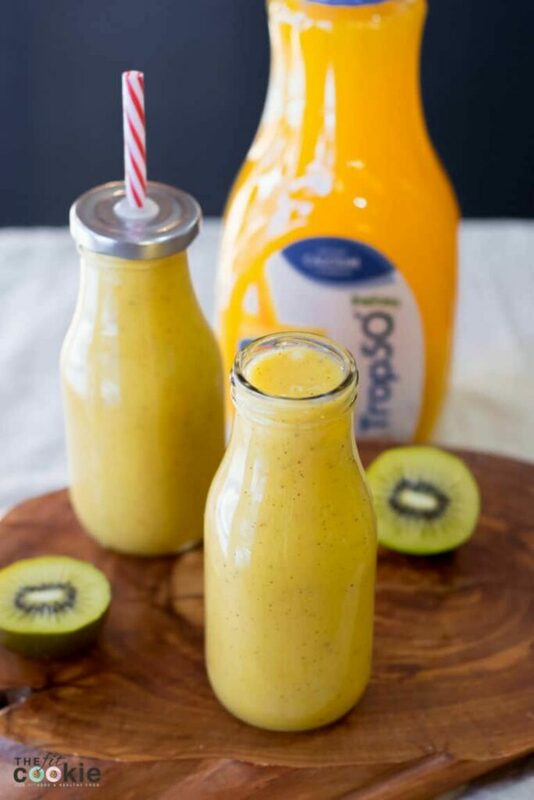 Tropical Gold Smoothie- Here’s a delicious smoothie that’s perfect for your next breakfast or brunch, packed with fresh fruit and has vitamin C, vitamin D, and calcium from The Fit Cookie. 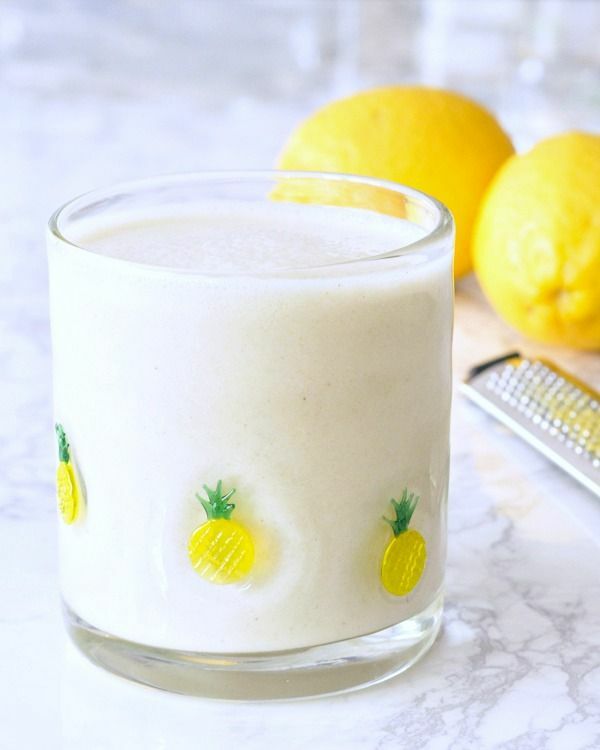 Light Bright Lemon Smoothie – Spabettie is the fun blog that created this fresh and filling smoothie filled with fresh lemons & dairy-free yogurt. It’s bright & cheery……like drinking a cup of sunshine! *Use a nut-free milk in place of the cashew milk if needed. 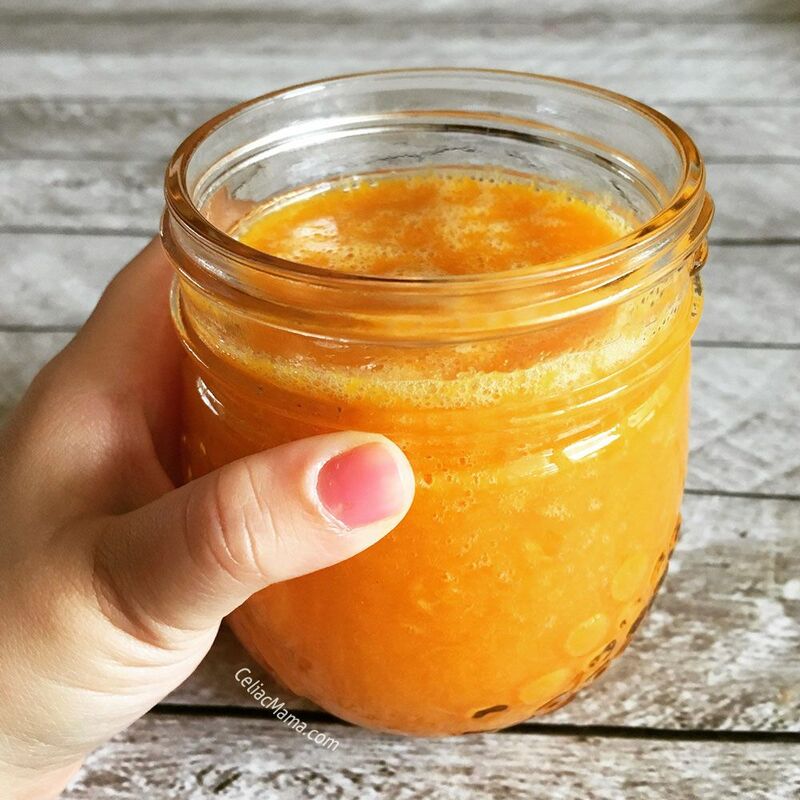 Orange Wellness Smoothie– Celiac Mama created this smoothie to fight summer colds, but it can be used to fight colds all year round by boosting one’s immunity. This antioxidant powerhouse is loved by adults and kids alike. *Gluten-free & Top 8 free. 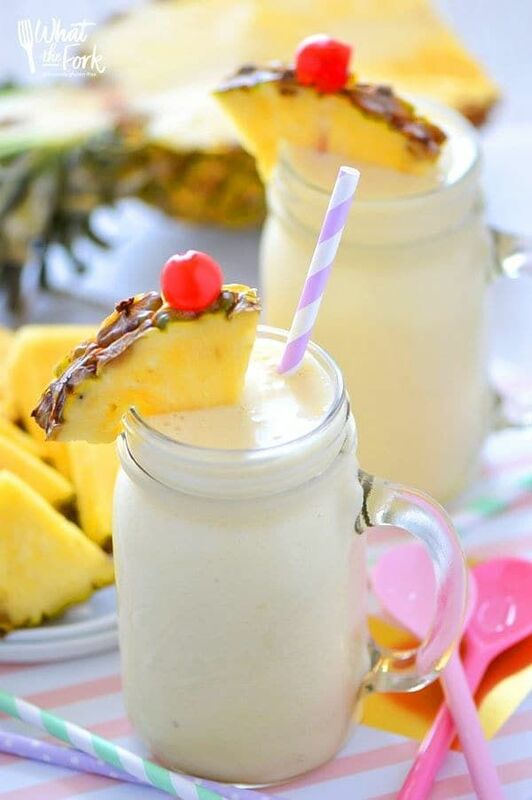 Healthy Piña Colada Smoothie- This is a delicious drink from What the Fork, that will leave you longing for a trip to the beach. Just throw on some flip flops & pretend you’re there. *Paleo, dairy free, peanut-free and naturally sweetened. 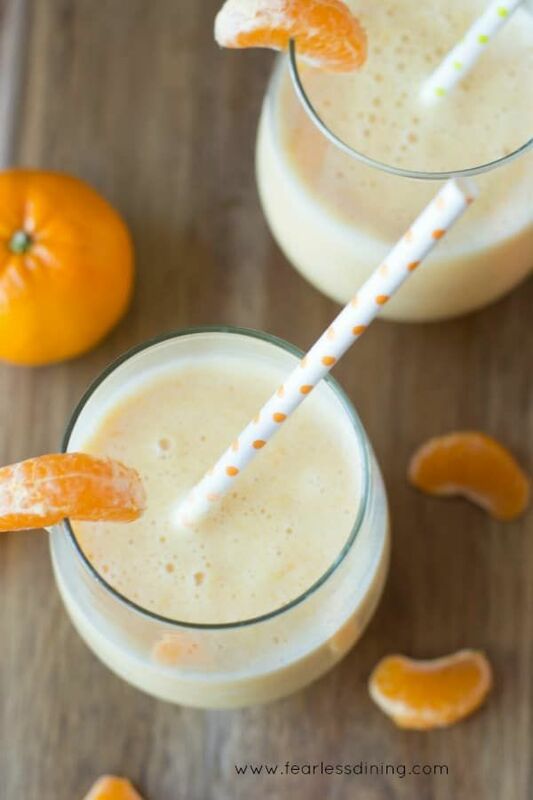 Vegan Creamsicle Smoothie -You’re going to love this simple, yet delicious smoothie from Fearless Dining. Fresh oranges, and creamy vanilla combine to make a smoothie worthy of not only drinking, but you can make popsicles out of this too! *Use flax or coconut milk instead of almond milk to keep it nut-free. Miami Vice Smoothie– Allergy Awesomeness created the perfect fun smoothie for Monday morning breakfasts when you need an extra pick me up to get going. This fruity smoothie is filled with fresh pineapple, tart frozen strawberries, orange zest and lime juice–all the cool fruits, basically, in a creamy, coconut milk base. *All ingredients are free of the top eight allergens and this is vegan too! While you have your blender handy, I couldn’t resist including my Berry Smoothie Pancakes recipe in this post. Berry smoothies are one of my favorite, post workout drinks but I decided to mess around with an idea of starting with a smoothie then adding to it for a naturally sweet, allergy friendly (dairy, egg & nut free), filling breakfast. Then “tada” the Berry Smoothie Pancake was born! You’ll have to give this a try, because it’s simple & absolutely delicious. DO you love smoothies as much as I do? What’s your favorite combination? What recipe has inspired you to try something a little different than usual? Place your comments below and when you make any of these awesome Summer Smoothie recipes, be sure to take a pic and tag #allergylicious so we all can see it! 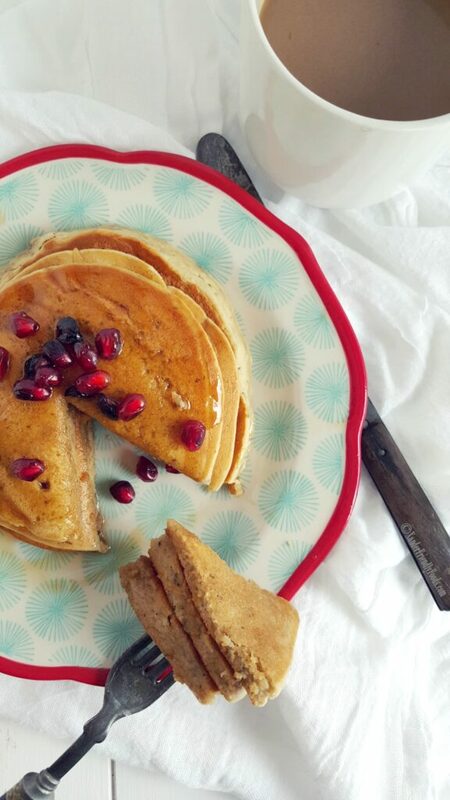 Thanks to everyone to contributed their recipes to make breakfast time a little more delicious. 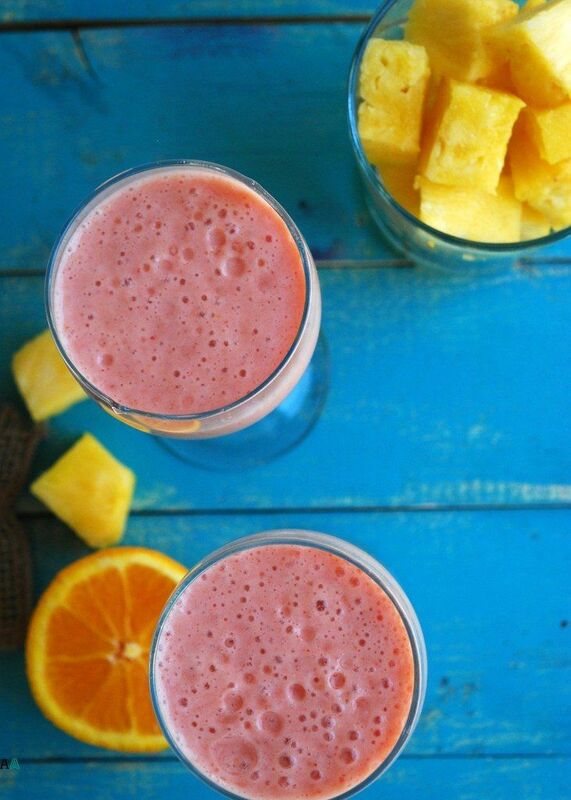 Such a great round up of smoothies! Thanks for including me. Of course Chrystal! I couldn’t resist including your smoothie recipe. Lovely! I’ve been in a smoothie rut lately and needed this inspiration! I tend to go to my old faithful smoothie recipes, so I know what you mean. COme back and tell me which ones you tried.